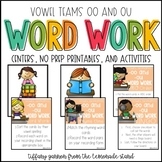 In this activity, students will enhance their understanding of "oo" and "u" long vowels by sorting word/picture cards into the appropriate column. 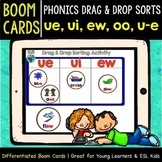 This product goes along with Wonders Unit 3 Week 5 Phonics. 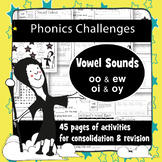 This product includes hands-on activities, independent practice, and cooperative learning opportunities! 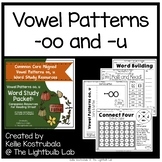 I use these in my literacy centers! 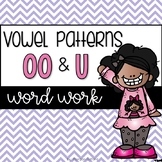 Get ready to have fun with Variant Vowel /u/: oo & u !! 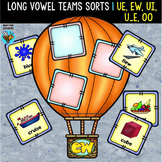 This vowel diagraph (oo, u) activity pack includes 6 printables for your students to practice identifying and spelling words containing the oo (book), u (put) sound. Please be sure to rate this product! 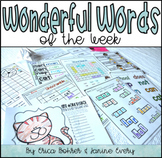 Thank you for your purchase!